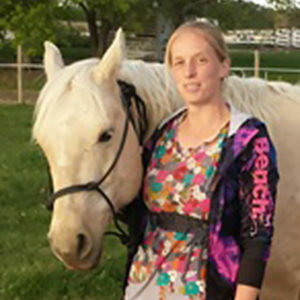 Janet lives on a farm west of Westlock where she loves to work the cattle and ride their horses. She has a year old yellow lab named “Sadie” and enjoys winter outdoor sports. Janet joined the WVC staff in July 2012.